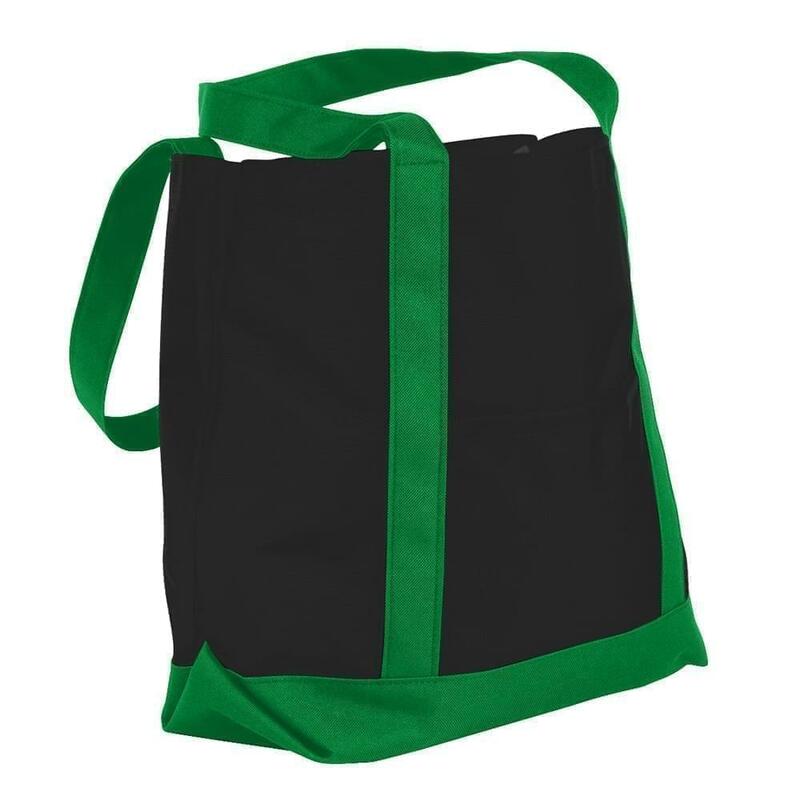 Sturdy Fashion Tote Bag-Great For High End Promotions. 12 Ounce Cotton Canvas Duck Fabric. Water Resistant Reinforced, Tucked T Bottom.